5G devices are a step closer to becoming reality, as several major communications industry players joined forces with Swisscom to achieve a global first by connecting a smartphone prototype to a live non-laboratory 3.5 GHz 5G network for the first time. 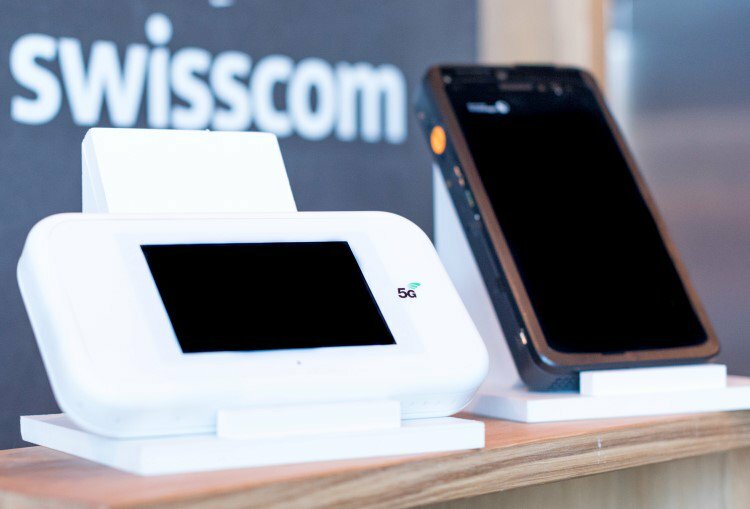 Swisscom’s 5G network is equipped with Ericsson’s commercially available 5G New Radio hardware and software radio, transport and core network solutions. Cristiano Amon, President, Qualcomm Technologies Incorporated, says: “Today, we are proud to have delivered this live 5G connection with Swisscom, WNC and Ericsson. This is the first 5G NR OTA (New Radio Over-the-Air) connection worldwide between devices and a live operator network using 3.5 GHz spectrum, marking an important milestone for the mobile industry in Europe to help enable OEMs (original design manufacturers) and operators to deliver 5G networks and devices in the first half of 2019"